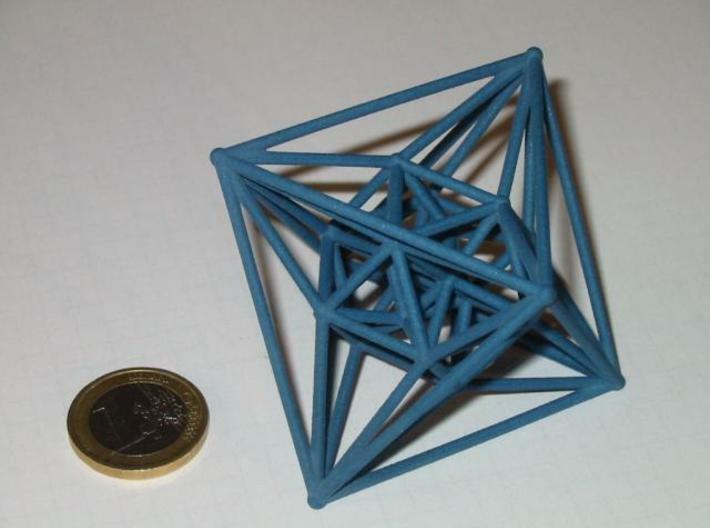 A 3D projection of the 24-cell, one of the 6 regular polytopes in four dimensions. 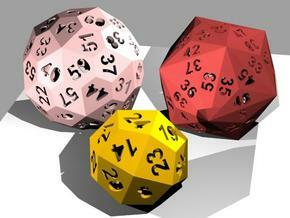 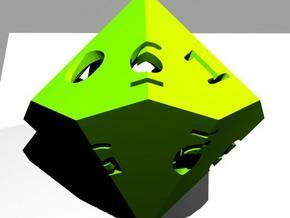 4D Polytopes (or polychora) are the 4-dimensional analogous of the 2D polygons and 3D polyhedra. 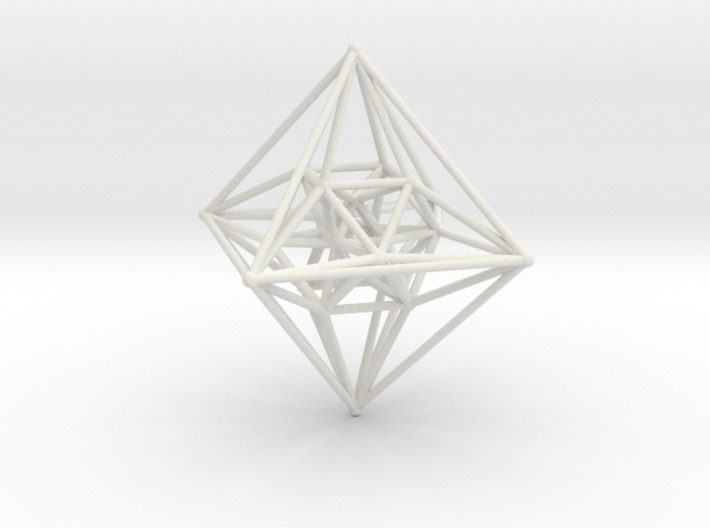 Regular polychora are composed of a finite set of cells (polyhedra), all regular and alike, surrounding each edge in an identical way. 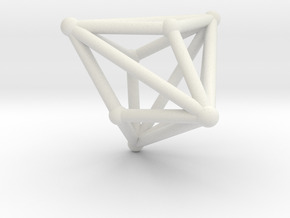 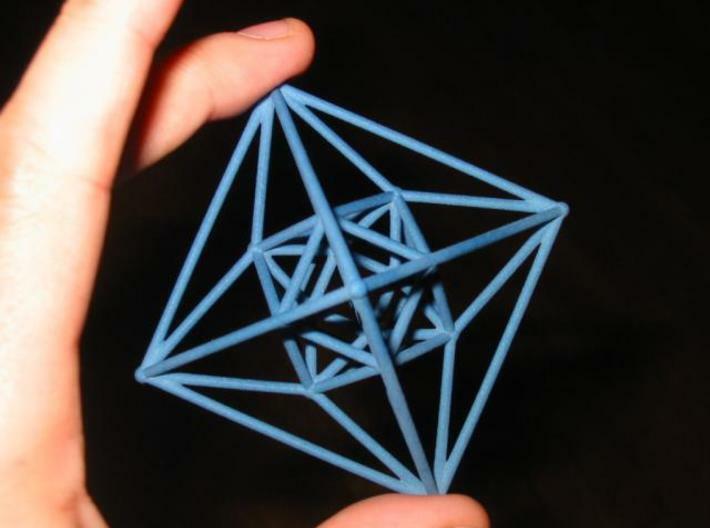 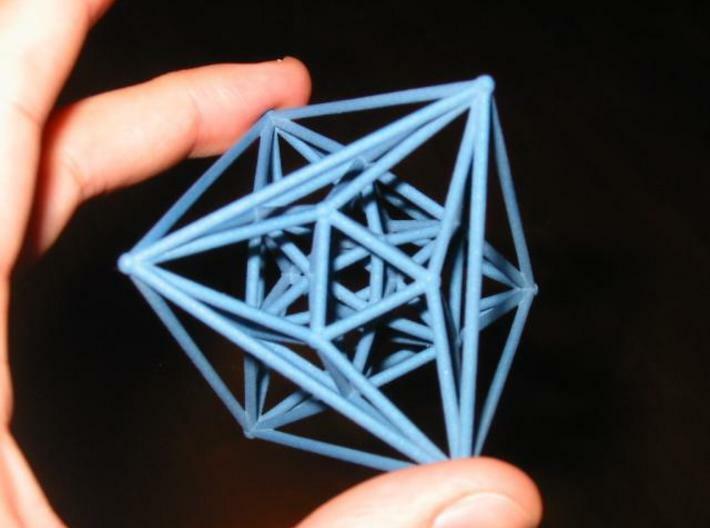 We cannot see a 4D polytope, but we can project it in 3D (in the same way as we make a flat drawing of a polyhedron). 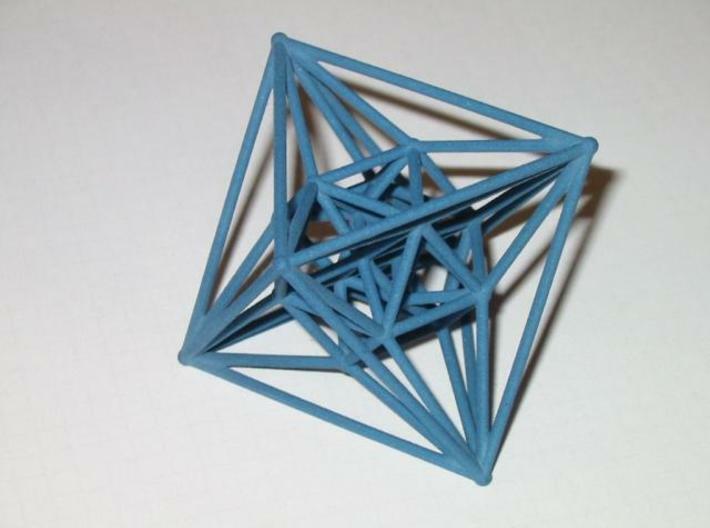 The 24-cell is composed of 24 regular octahedra. 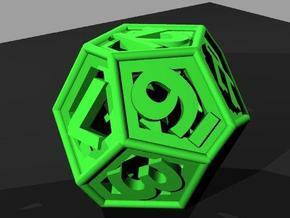 This is a special central projection (perspective) of the polytope, in which no cells or edges intersect each other. 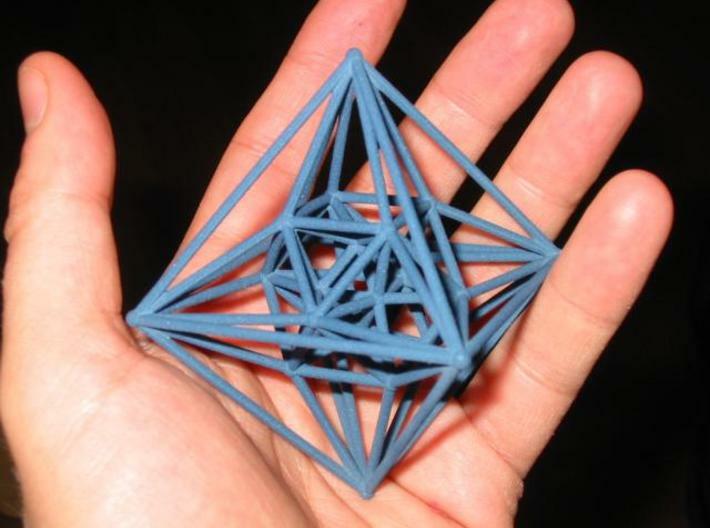 It is also called a Schlegel diagram.